SAN FRANCISCO -- With 100 percent of the precincts reporting, San Francisco voters rejected Prop I which would have put an 18-month moratorium on issuing permits for market-rate development projects in the Mission District. It was rejected with 57 percent of the vote. Proposition I, known as the Mission District Housing Moratorium, received nearly 43 percent of the vote, short of the majority approval needed to pass. The measure aimed to impose an 18-month suspension of city permits on market-rate housing developments, as well as demolition of certain properties, and to create a neighborhood stabilization plan in an effort to limit the ongoing displacement of long-term residents from the Mission District. Two other housing measures on the ballot appear to have passed. Proposition A, a $310 million affordable housing bond, received more than 73 percent of the vote, above the two-thirds majority needed to pass, while Proposition D, a measure allowing the Mission Rock mixed-use development near AT&T Park to move forward, also received about 73 percent of the vote. Proposition D, which just needed a simple majority, proposes increasing building height limits on parts of the Mission Rock property and makes it city policy to support the development as long as it includes 33 percent affordable housing and eight acres of parks and open space. 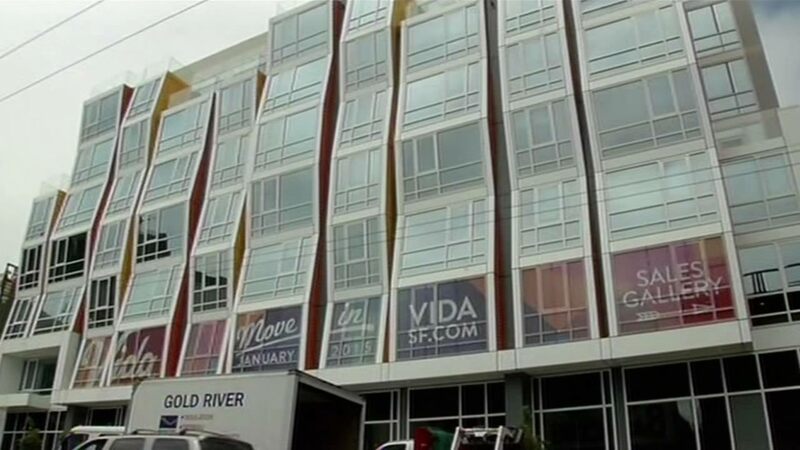 Finding a place to live in San Francisco has become so expensive that city supervisors are considering a 45-day moratorium on luxury housing in the Mission District.